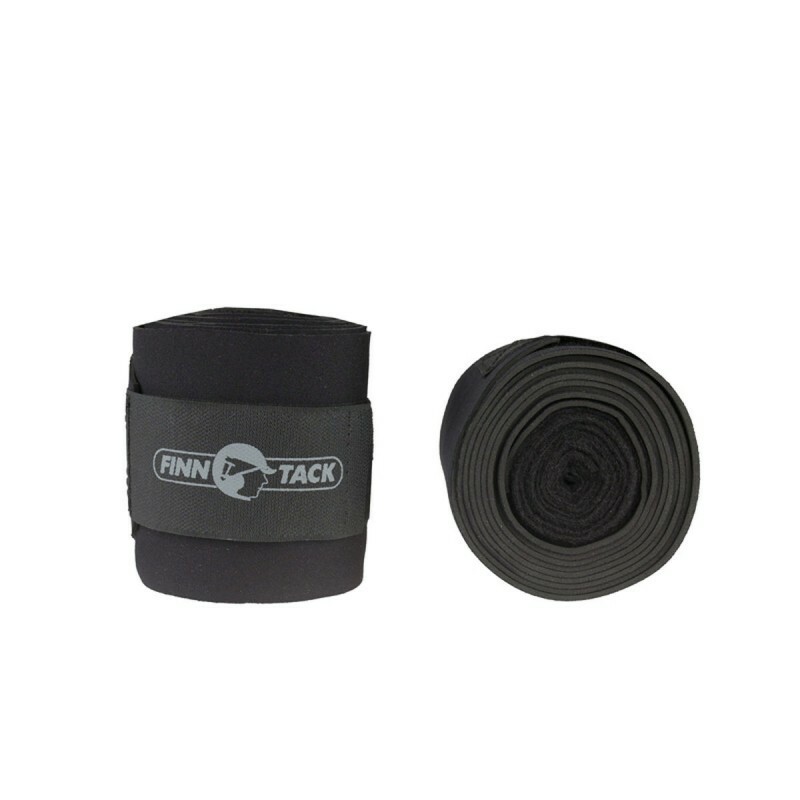 Neoprene/Fleece bandage. 2.2m of neoprene with the outer surface having a nylon jersey lining for durability. Neoprene/Fleece bandage. 2.2m of neoprene with the outer surface having a nylon jersey lining for durability. 1.2m of anti-pilling fleece 300g. Has velcro attachment. Sold in sets of 2 pieces.